High-Density Foam Rollers are designed for moderate to heavy use. 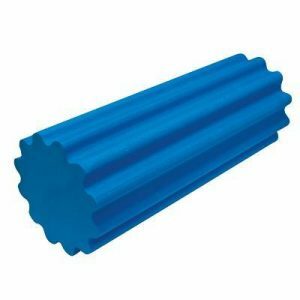 This durable foam roller maintains its shape while providing firm support. 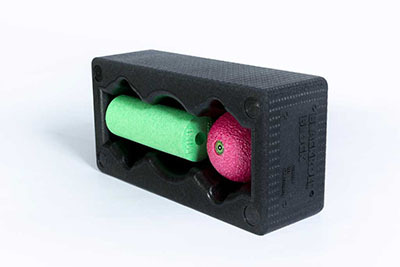 The high-density molded foam technology retains shape after heavy use. 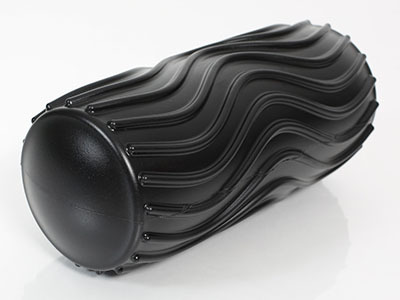 Ultra-rigid to help achieve optimal fitness results. 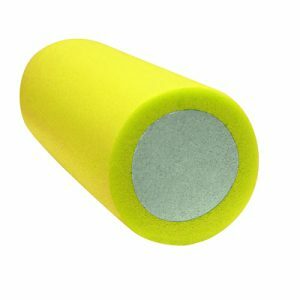 High-density roller lasts longer than traditional foam rollers do; built to hold up to the most rigorous and demanding roller applications and rehab or training exercises.The smooth surface of these rollers allows for easy cleaning. 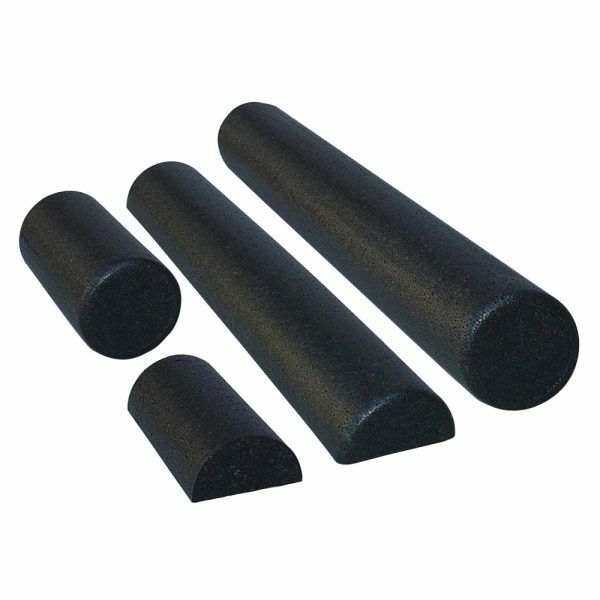 High-density molded foam construction.